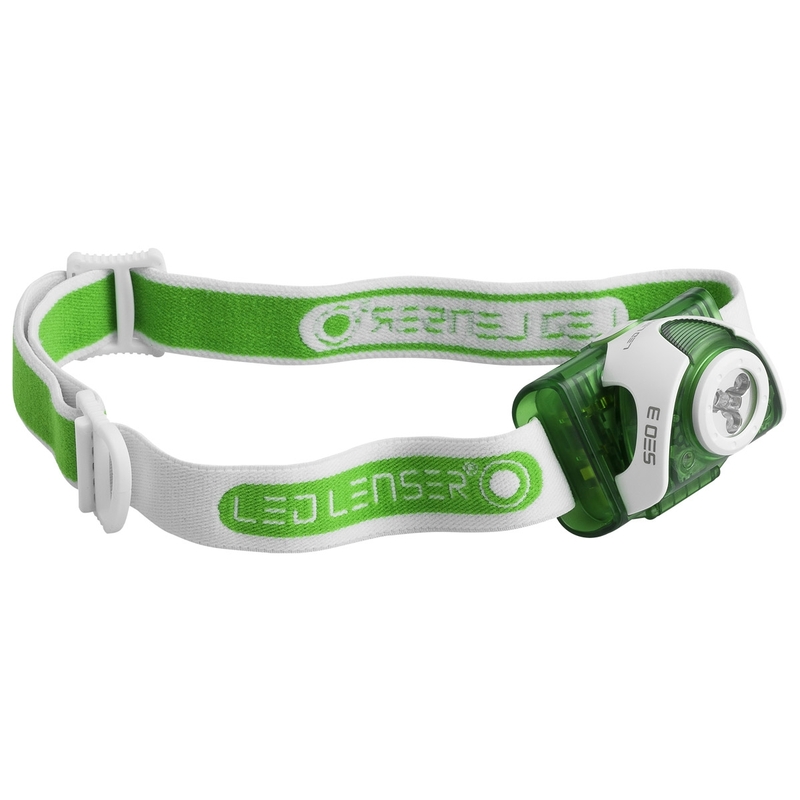 The new headlamp series with its youthful design starts out with the LED Lenser SEO3. It uses three high-quality LEDs with up to 90 Lumen. Just like all of the LED Lenser SEO lamps, it offers a key lock to prevent the lamp from switching on accidentally. The LED Lenser SEO3 is a high-quality headlamp with impressive performance.